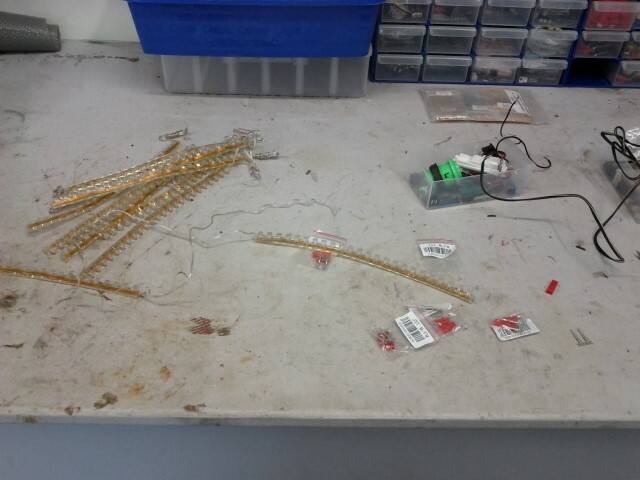 Preparing the LED’s. I bought a pack of 30 of these for $1 each off eBay quite some time ago. They come in handy!